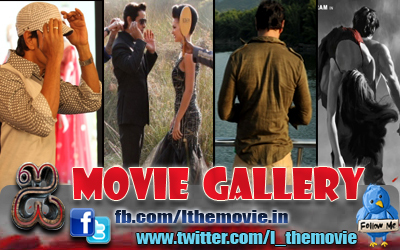 Home » Featured , Latest Buzz » Chiyaan Vikram has two each with Shankar and Bala ! Chiyaan Vikram has two each with Shankar and Bala ! While casting somebody for a film, it is not just a procedure but also a decision based on comfort levels between directors and actors. Vikram is one such actor that directors love to cast not just because they want to work with him but also to repeat the success of their earlier combinations. After our earlier stories on Vijay and Ajith, here is a list of directors who've worked with the talented Chiyaan for more than one film. Best part being, there are high possibilities for all these combinations to repeat in the future too !